AC Milan are reportedly leading the chase to sign Manchester United misfit Radamel Falcao when his loan deal at Old Trafford expires, according to Fichajes.net. The Colombian international has been hugely disappointing in his time in the Premier League so far, looking a shadow of the player who starred for Porto, Atletico Madrid and AS Monaco in the last few years. Still, Milan seem willing to take a gamble on Falcao as he looks unlikely to remain with United beyond his loan spell, with the Italian giants eyeing a new signing upfront. 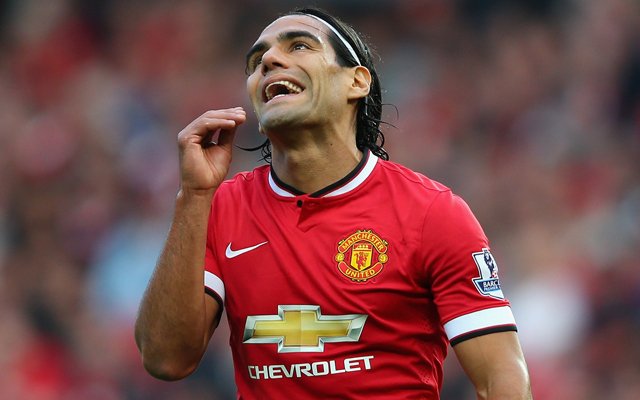 Falcao has previously been linked with other big names such as Real Madrid, Juventus and even United’s Premier League rivals Arsenal and Liverpool.